You must make reservations at least 5 minutes in advance of the time at Kotta Sushi Lounge - Frisco. We can provide sushi platters or any kitchen items to accommodate any party. Just make sure to provide us with ample time. Kotta pronounced (coat-a)means exquisite or tasty. Kotta takes pride in having the freshest fish in town. Guaranteed! Enjoy our Zen like atmosphere for business or pleasure. Crab meat, cucumber, and avocado wrapped in soy paper topped with salmon and cherry sauce. 4 pieces tuna, salmon, yellowtail, super white tuna and shrimp. Best sushi in town! Alan is awesome! Great neighborhood find. A little more expensive than I’d like for everyday dinner but the sushi was fresh and delicious and service was warm and welcoming. I loved it! I definitely will return to try more dishes. The food exceeded our expectations. Excellent! It is price on par with other good sushi restaurants. We really enjoyed our meal. Calamari is Outstanding,,,sushi was outstanding... one of my favorite places!!!! We always have a great time. The food is delicious, the service is great and we are greeted with a smile. Our waiter was awful but as always, the food was amazing. My wife and I had a very nice Valentine’s day lunch there. Food was very good and service was excellent. The only complaint is the adjoining tables were uncomfortably close. No way to tune out the conversations next to us. My wife and I have been going to Kotta's for over 10 years. It is our favorite sushi restaurant and we have watched many people there grow. It has been a nice experience. The food is always very good. We were there a couple of weeks ago and recently for my wife's birthday. Unfortunately, it seems the place is slipping. A couple of weeks ago I ordered New Amsterdam gin. I was told they were out and could substitute and I chose Hendricks (of course!). No problem; though this is the first time I have ordered something that they were out of. Recently on my wife's birthday they were out of Simi chardonnay and this is the first time this has ever happened. It seems that inventory control is a new issue. Service was also not up to par this time. I hate it when I have to grab my own fork (after asking for one that never arrived), our edamame and J-Bombs were room temperature (probably sat on counter for too long), waited exorbitantly long for sushi rolls to arrive, ordered drinks that were very slow arriving, and the worst is sitting there when you are done with empty water, empty drinks, and no check insight. I hope Kotta's management will read this and take some action as there are new sushi restaurants opening up in the area all the time. I will have to take my business elsewhere if this should happen again. One more thing: all this happened on a Wednesday night and they were not that busy. The food is always excellent here. Sushi is very fresh and flavorful. I recommend this place all the time but make sure you make a reservation add they get busy. Always good but used to be better quality cuts of sushi. Seems to have gotten lazy in preparing and plating. The staff was very attentive and knowledgeable. We had some picky eaters and they worked extremely well with us so that everyone was satisfied and full. Our waiter gave us some awesome suggestions and we found some new items we will always get on our future visits. 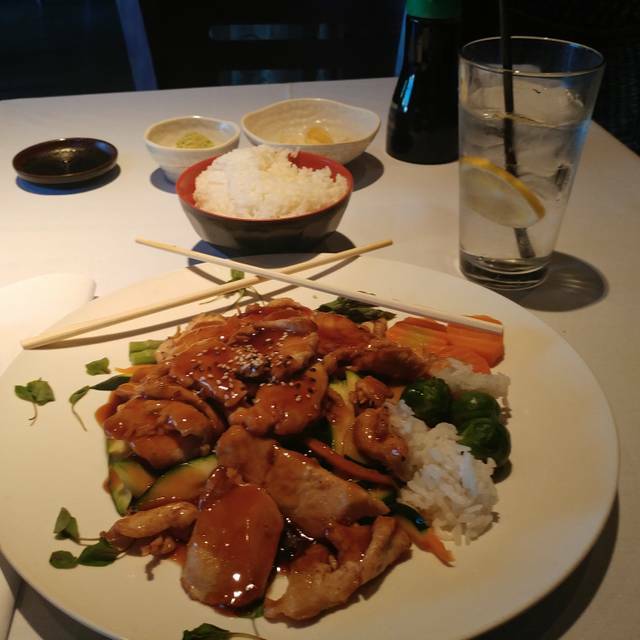 Kotta has been our go-to sushi restaurant for years for special occasions, meals when family is in town, date nights, and the get-togethers with friends. 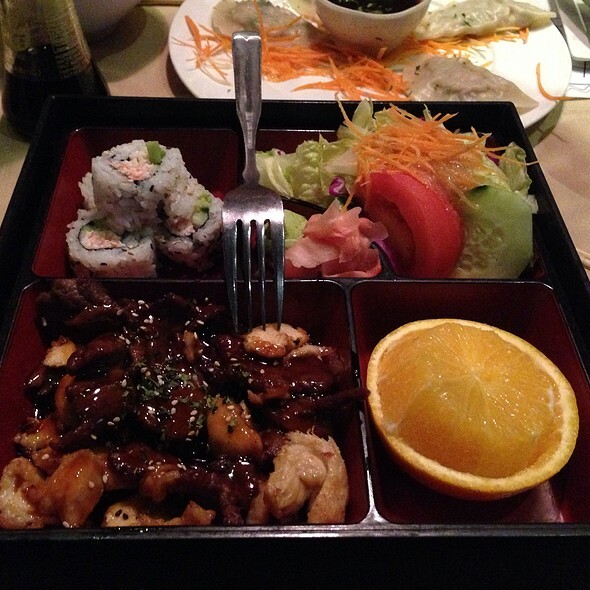 The sushi is always outstanding and the service is wonderful - the staff is very friendly. The monthly roll specials are unique, flavorful, and fun to mix in with our favorite rolls. They have a great drink menu with an array of wines, beers, and fun mixed drinks. 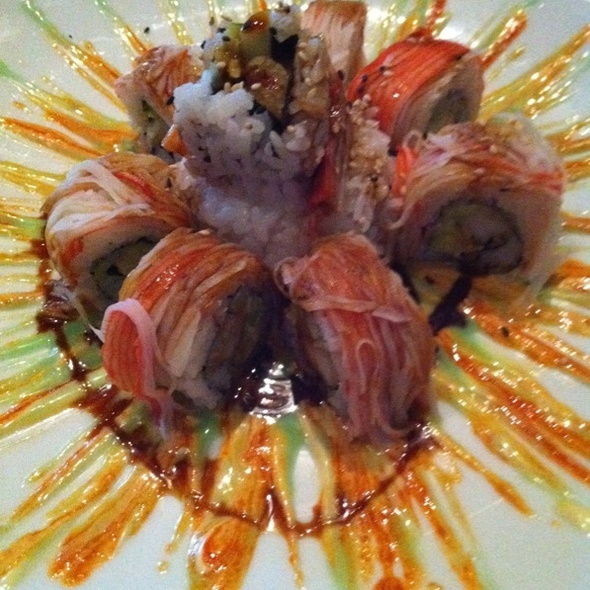 Some of our favorite rolls are the volcano roll, rainbow roll, and guns n’ roses. We usually have a few pieces of sashimi or sushi, which is very tasty if you like the raw dishes. My husband says the chicken friend rice is the best he’s ever had and orders it every time! We went in for a 50th birthday celebration with 7 people. It took us almost 15 mins to order drinks. Half of our table got their food and it was another 20 mins before the other half got theirs. This was only after we notified the manager of the issue. Our waitress avoided our table the entire night and we couldn't figure out why. It was only after we received our bill that we realized a 20% gratuity was added(we were not told beforehand). Then we understood why she was not worried about us. There are too many other sushi places in the area for us to return for mediocre food and awful service. We have traditionally only gone to one Sushi Restaurant in the area. Decided to try Kotti and was impressed not only with the quality of the food, but with the wait staff and all of the attention we recieved. This was a great experience, great food, and will be back for more. Also if you like spicy this is a good place. The J-Bomb is one of my new favorites. Food is always amazing. Best Sushi, by far! First time here and it was great! We made a reservation but went at 5pm on a Friday so I don’t think it was necessary. But it was packed by the time we left. Such great sushi and great staff! 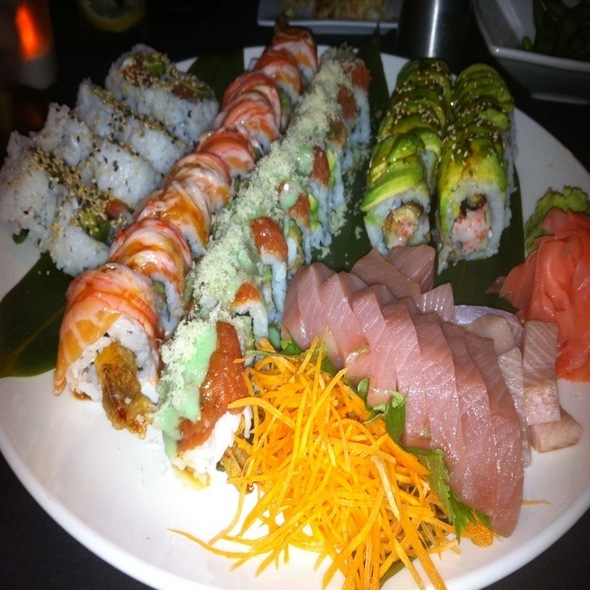 Kotta's sushi is always fresh and prepare with gifted sushi hands. Wonderful spot for New Years Eve dinner. Sushi chefs are outstanding. The freshest fish every time. Excellent food as always! Service was a little slower Than usual due to NYE. Overall, we enjoyed it immensely! Highly recommend. Our Food selections were Stunningly Beautiful works of art, but not the very best I've ever had in taste, texture and flavor. Thus 3/5 on the food. I would go 3.8 if I could. But not a 4. I had very high hopes for Kotta based on the very high overall rating on Open Table. 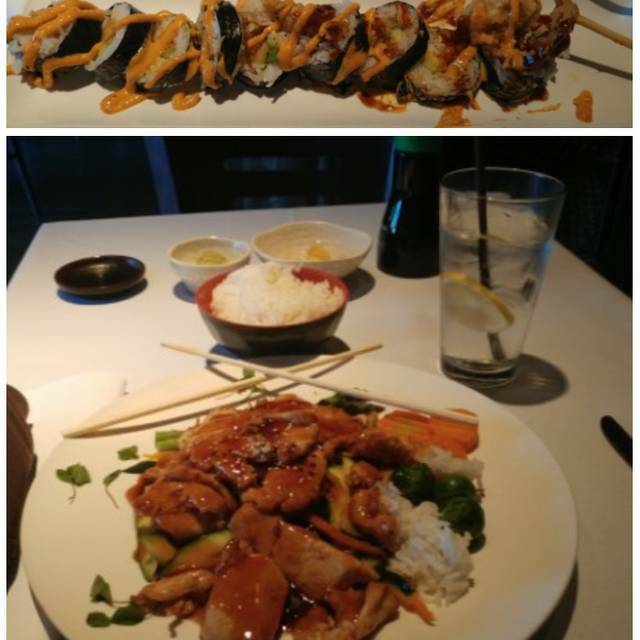 Over the years we've been to many very fine Sushi and Japanese restaurants across the country. I was looking for a great place for our 43rd anniversary and I selected Kotta. There is nothing wrong with Kotta. Nice place, nice greeting, seated on time, excellent service. 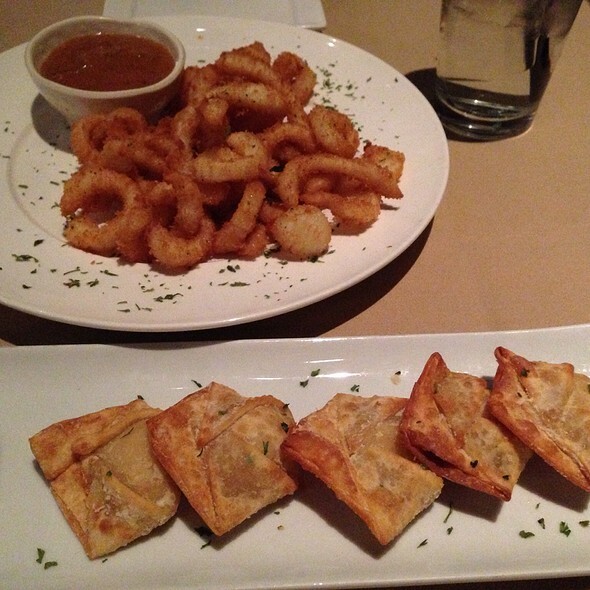 We ordered a couple of appetizers including the fried Shrimp Spring Rolls (GREAT!) 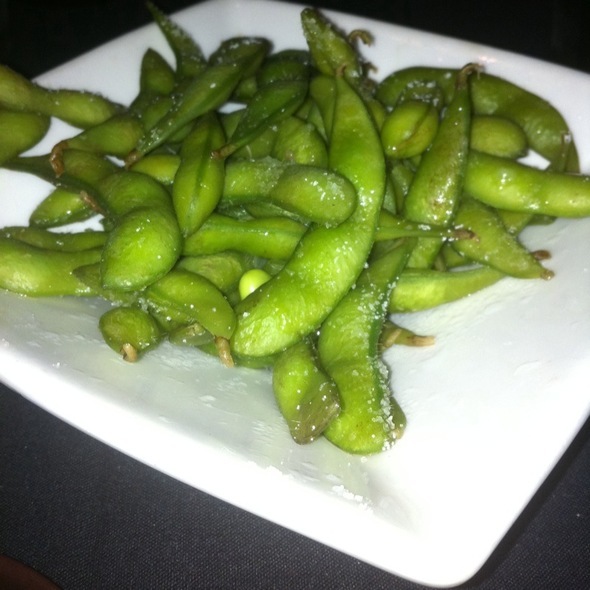 and salted Edamame which were good as well! Our 4 Sushi selections were all from the higher end including Mardi Gras, TDF (I think it was), Tuna Tower, and Volcano. All were good. I liked the Volcano best. I think we'll return and make other selections from the regular menu and regular sushi offerings. Kotta never disappoints. The sushi is so fresh and delicious. 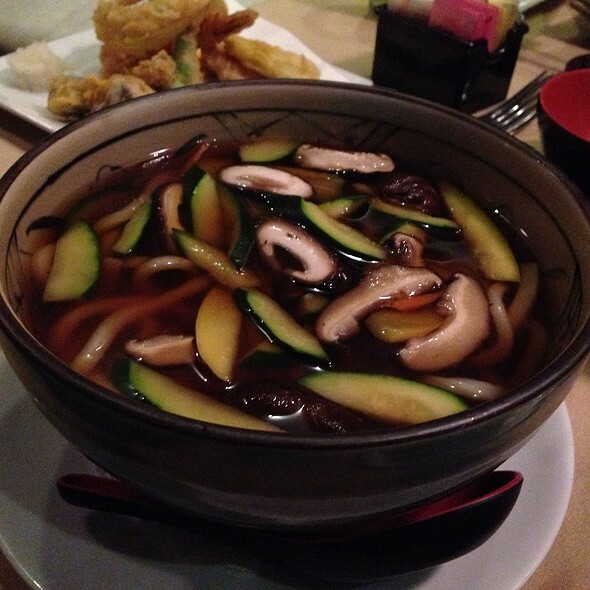 Kotta is our go-to sushi place! We love the food, the service and the overall experience. The owner walks around and greets tables and the grilled cheese on the kids’ menu is one of the best in area!! Having a reservation doesn’t matter. We had to wait over 30 minutes to be seated. Don’t go here if you are pressed for time. They just sat everyone in order regardless of reservation or walk-in. Sushi was good, server was very nice, hostess had no idea how to properly seat tables. Arrived at 7:25 for 7:30 reservations, were told it would be about 10 minutes, watched them seat 4 tables ahead of us, had to stand (no place to sit) for over 30 minutes. Finally sat at table at 8:05.
unknowledgeable and slow service, consistently run out of simple items and always a different excuse, have never had a great experience here. Lots of better options in the area. Outstanding sushi and Kotta signature “J” bombs. Great service and super food. Kotta is a must stop place in frisco for sushi. Our daughter was in the mood for sushi and we haven’t been to Kotta in awhile. Dinner was wonderful & the server was pleasant and attentive. 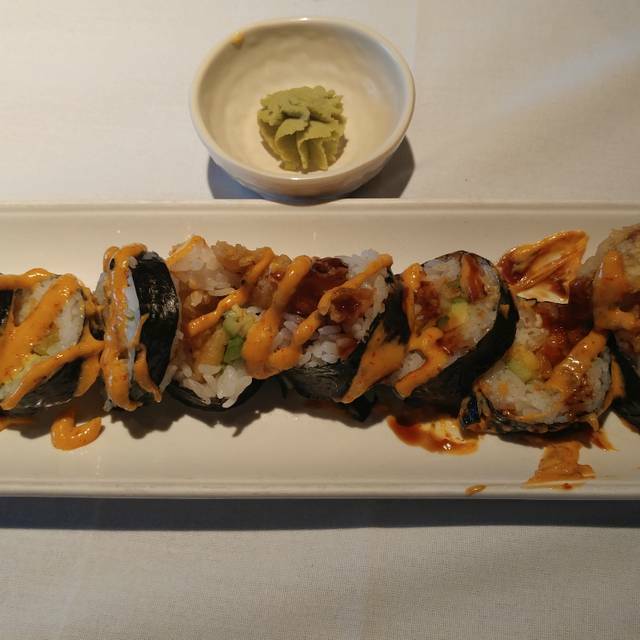 It’s our favorite go to for Sushi and will definitely be back soon. Food was pretty good, but the soup was a bit salty. Pleasant environment and the food was amazing. Staff was very inviting and prompt. Atmosphere was fun. Our server, Kathryn or Ashely was very friendly and knowledgeable almost the menu. The food was delicious and presented in a pleasant manner. Always great service and fresh favulous Sushi. We dine here at leAst twice a month. Best sushi in Dallas area!! Actually my fave out of all the sushi I have had in the US.